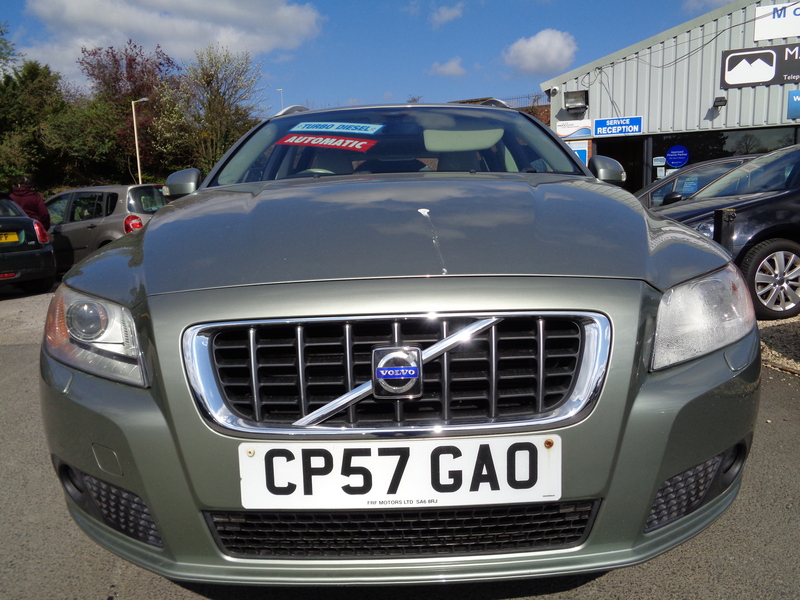 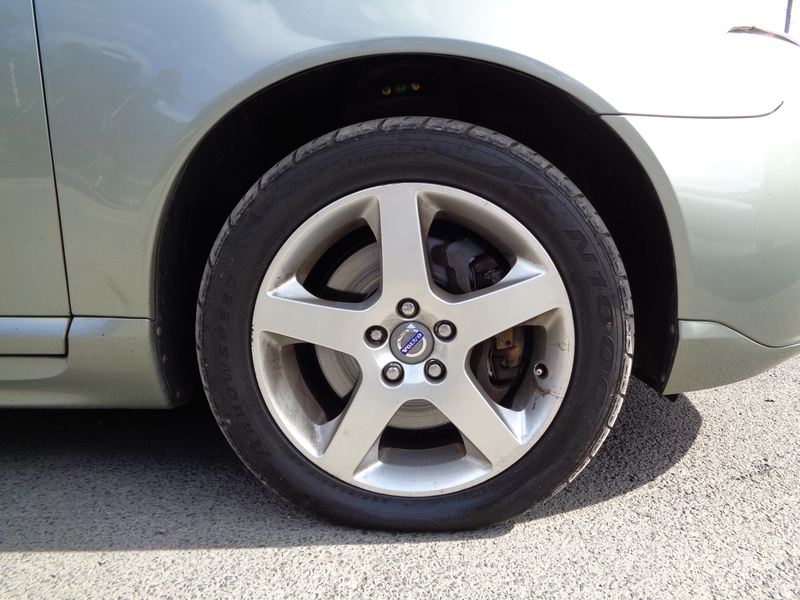 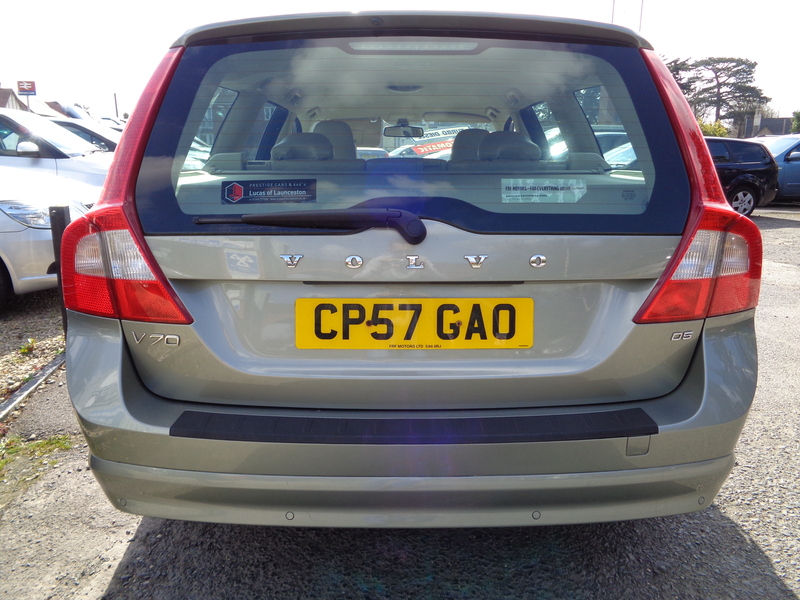 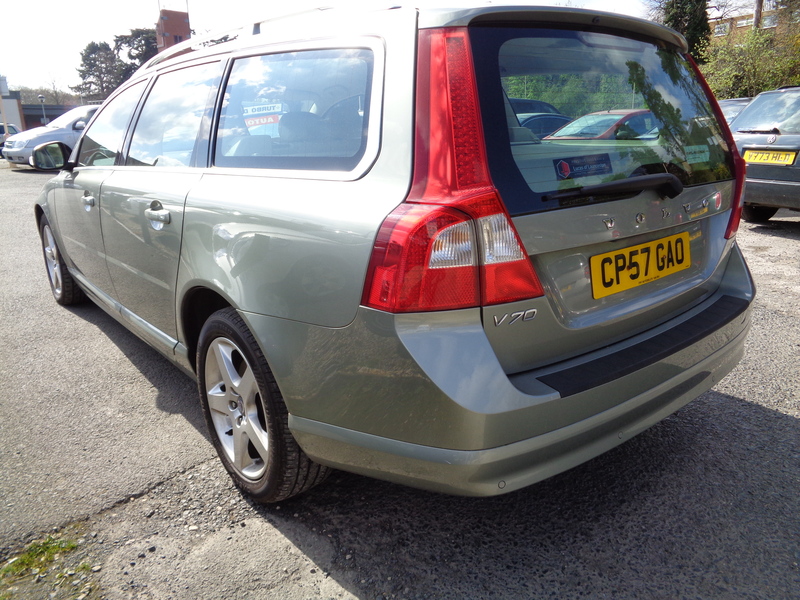 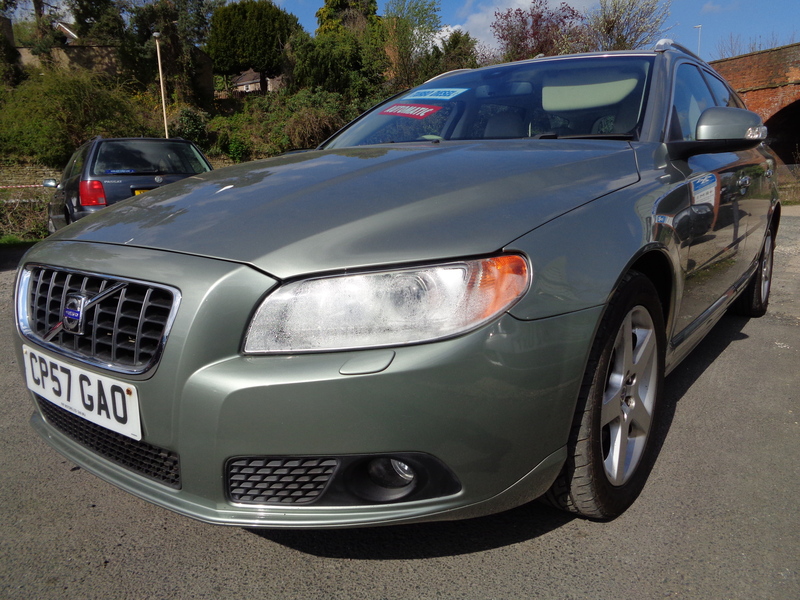 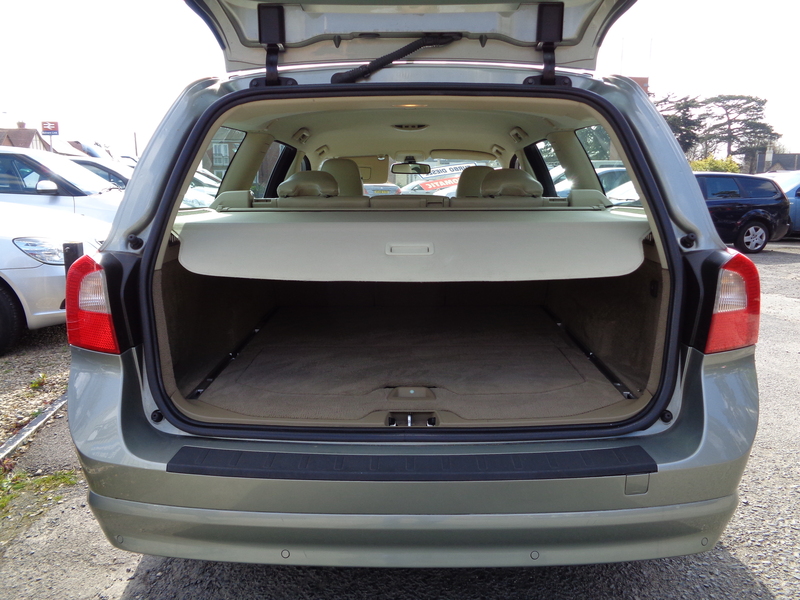 A classy, refined and well equipped model in the V70 range. 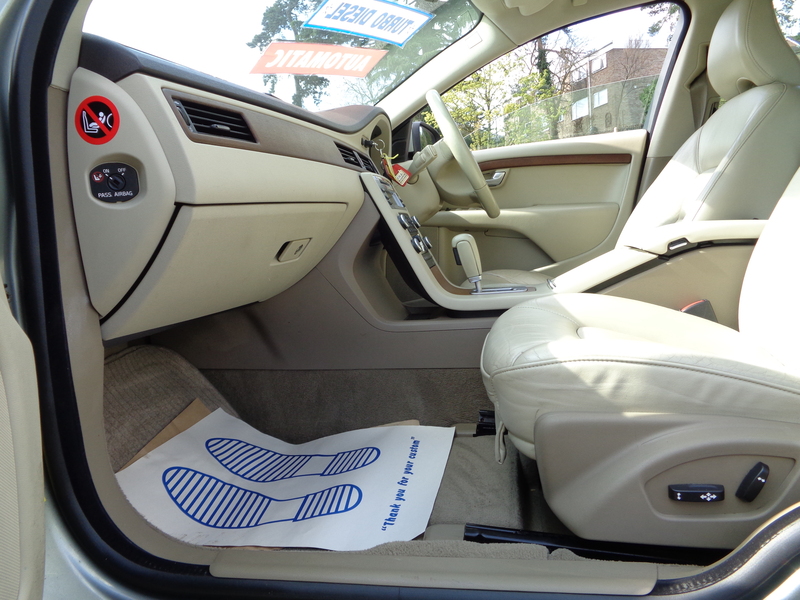 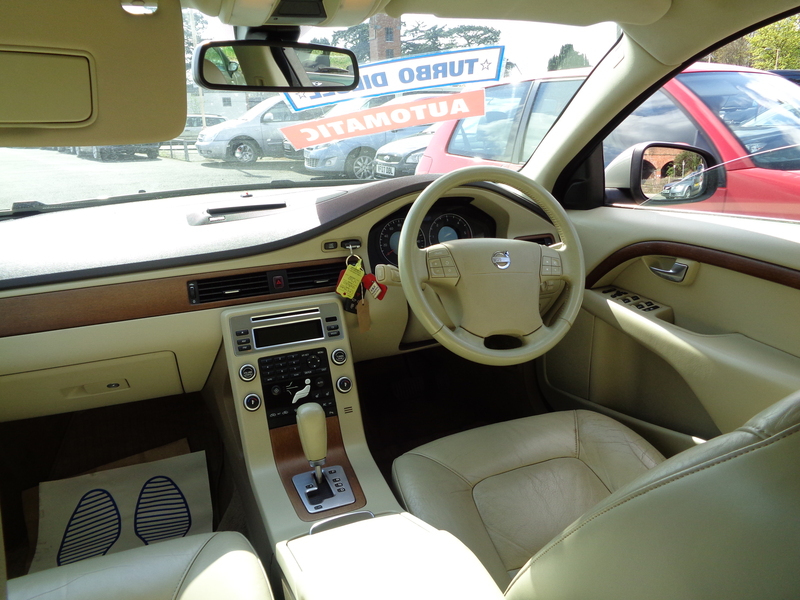 Cruise control, dual zone climate controlled air conditioning, electric heated front seats (memory function), full soft beige leather, rear parking sensors, Dynaudio premium sound system and a built-in sat-nav. 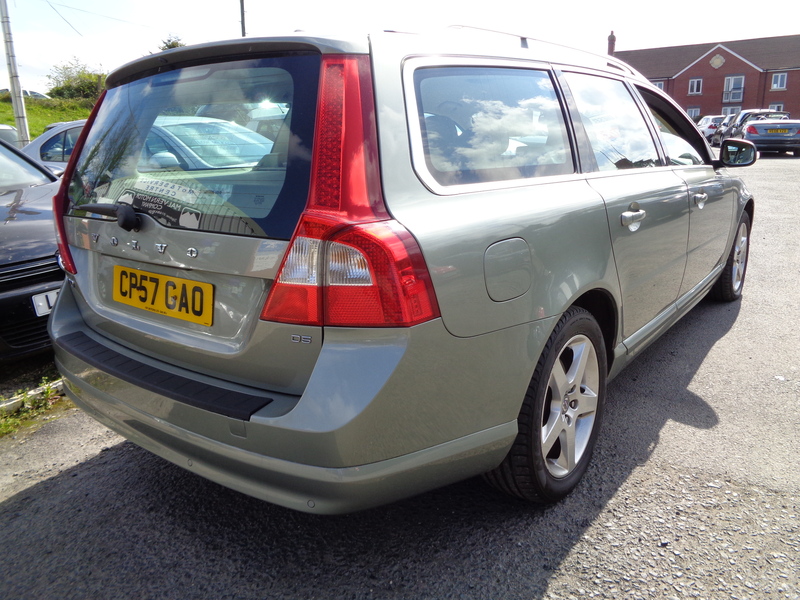 Excellent pedigree from date of registration in November 2007; with one owner from new, 89,000 miles and full service history!! 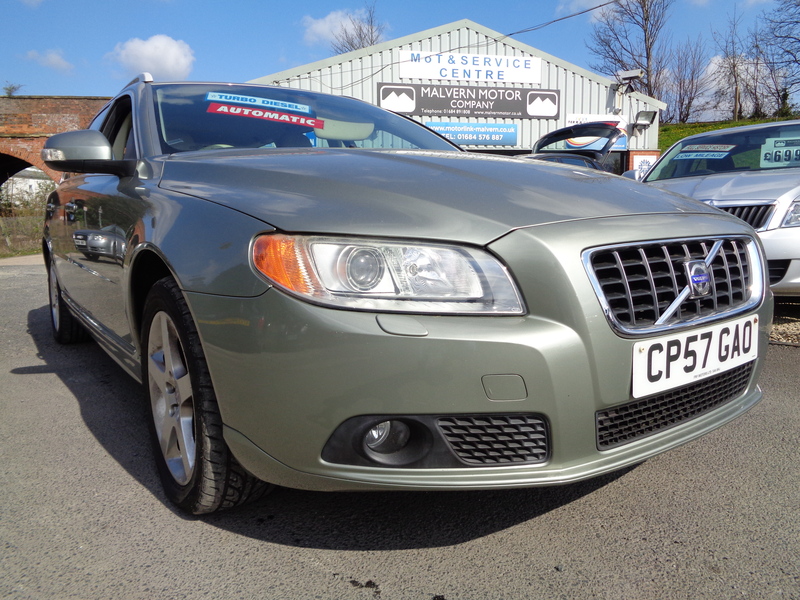 If you have any further questions regarding this beautiful automatic turbo diesel example, please get in touch.